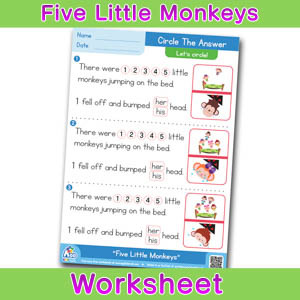 Phonics Matching Time worksheets are the best tool for helping your students master phonics while learning new words and saying them out loud. Students can say the words and try to figure out which words start with the letter in the middle and which words don’t. 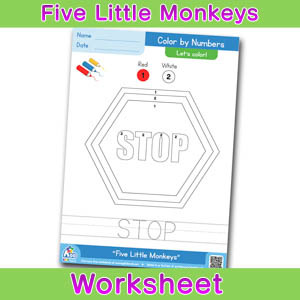 Or if the students don’t know the words, the colorful pictures are a great alternative to flashcards, and students can memorize the new vocabulary. Teachers can also write the words on the board to help students learn the letters if they are very young or just beginning to learn the alphabet. 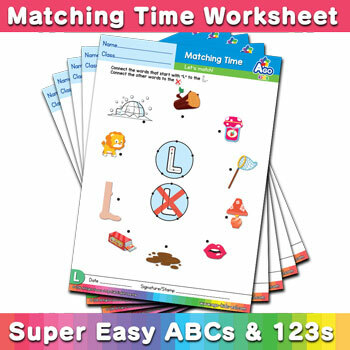 Download our free worksheets called Phonics Matching Time from our original ESL book, Super Easy ABCs and 123s Writing Practice and Phonics FUN!book, and watch your students master phonics in a super fun way. 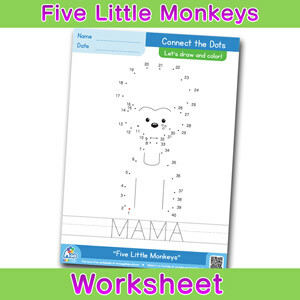 The worksheets are simple, yet versatile, and can be used in various ways to learn new words, letters of the alphabet, or the phonetic sound of each letter. 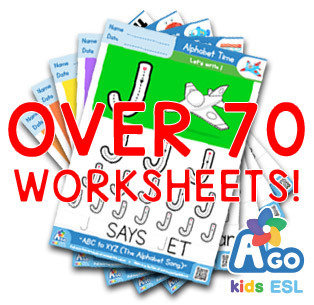 You can also find the flashcards for the vocabulary of each letter in our free ESL flashcards section. 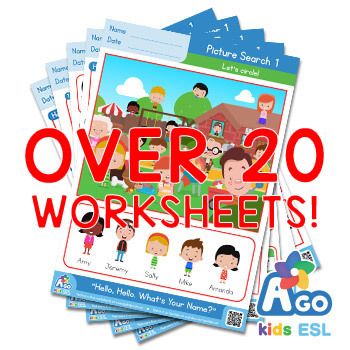 Don’t forget to check out our original ESL kids’ songs, free flashcards, and more to plan the ultimate English lessons!